Imagine a superhero that can truly save the day! Whose power and strength are unlimited! 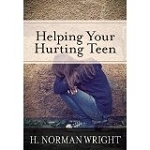 Walter's Mighty Superhero is like no other; with his superhero all things are possible. 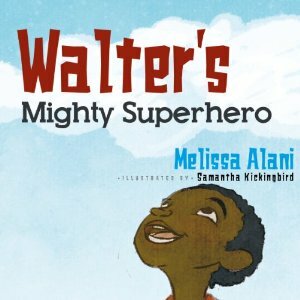 Join Walter as he and his friends discover all the things this superhero can do in Walter's Mighty Superhero.